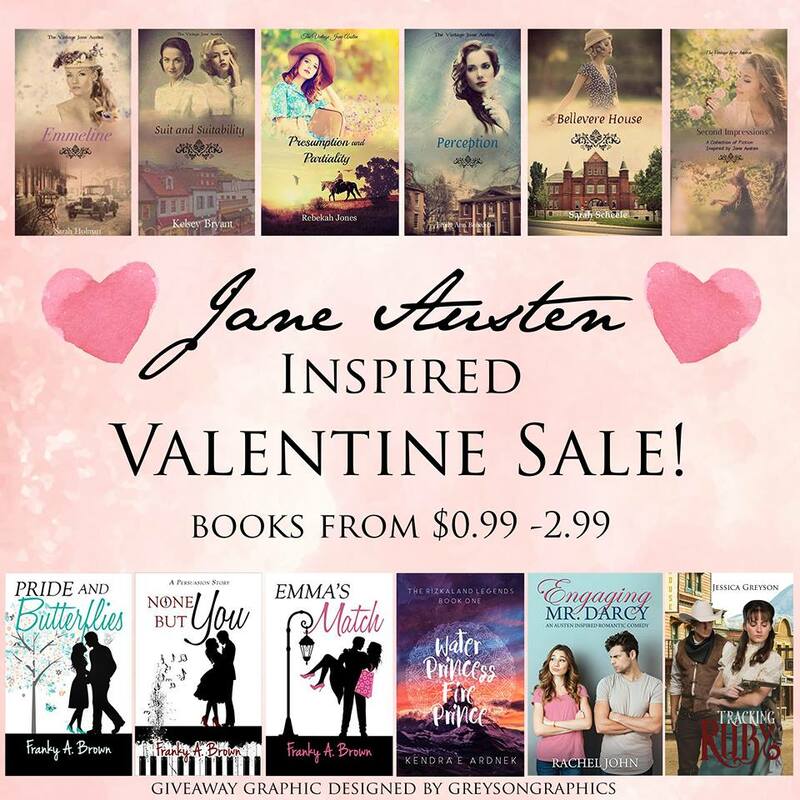 The Destiny of One: Jane Austen Inspired Valentine Sale! An awesome giveaway, Sarah! Jane Austen (only themed or the originals) are the best! I LOVE Jane Austen!!! 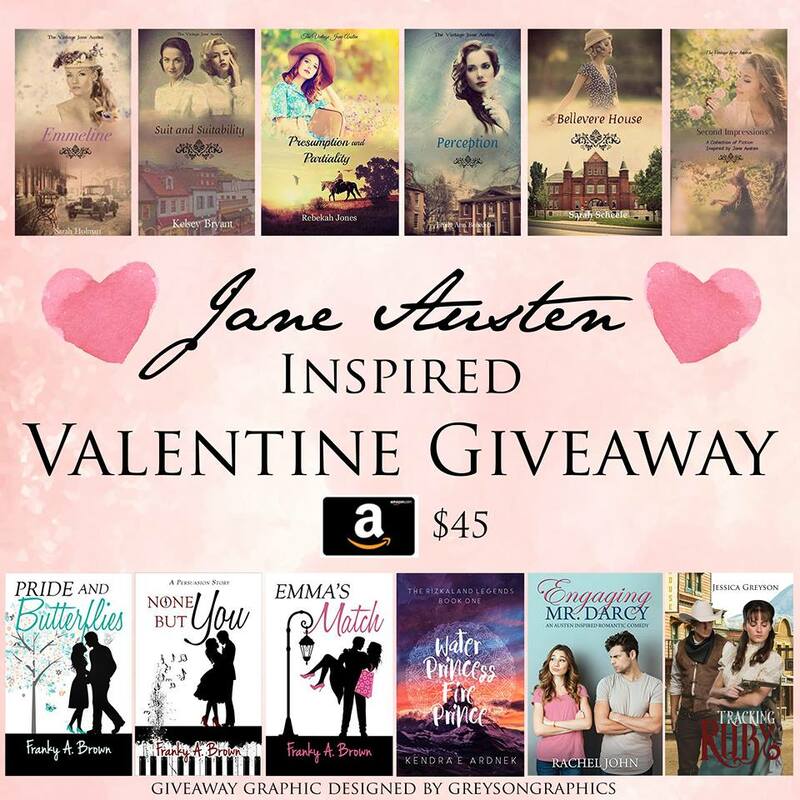 Looks like a fun give away!